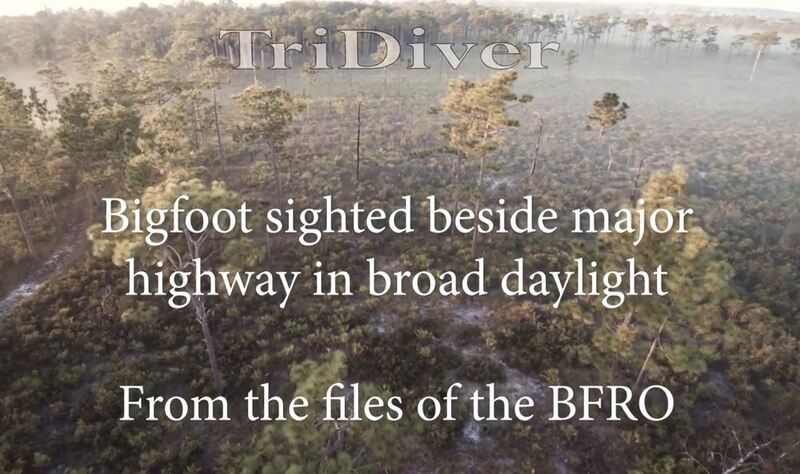 Bigfoot spotted by major highway in broad daylight. From the files of the BFRO. 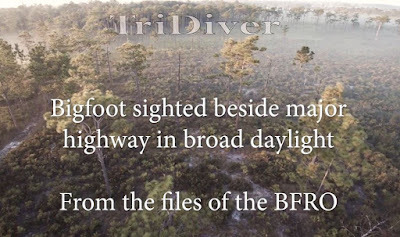 Analytical look at a very unusual bigfoot sighting. Spotted walking by a major highway in broad daylight by several passing vehicles. Why would such an elusive and shy creature be walking so close to a busy road during the day. My theory on what it may have been doing and why it was there.